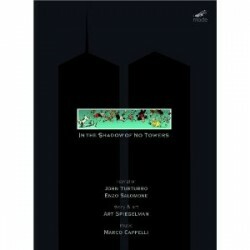 Italian guitarist Marco Cappelli’s new DVD is In The Shadow Of No Towers, a multimedia project exploring September 11 and its aftermath. The project features an animated graphic novel by artist Art Spiegelman (Maus) and narration by actor John Turturro. In this interview, Cappelli talks about how this remarkable project came to exist; the interesting history of the band that made the music for the DVD; and how he came to play his current modified guitar. 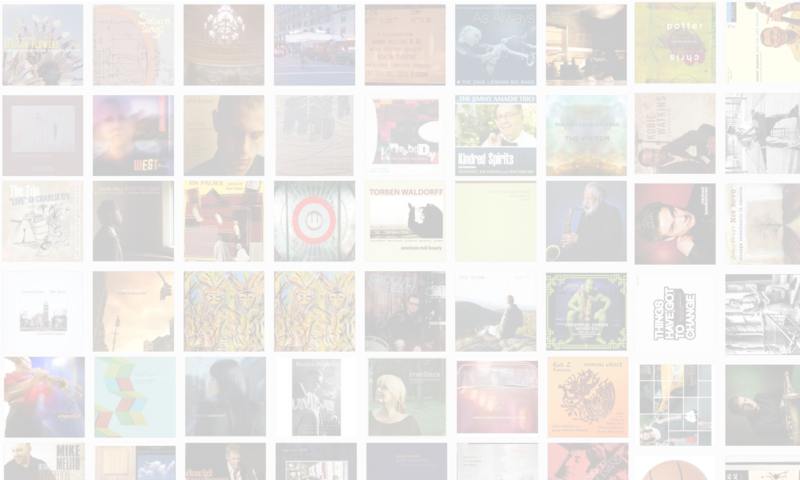 Also featured in this interview is music from Cappelli’s trio recording Les Nuages En France. Learn more at www.marcocappelli.com. Next PostNext Welcome to The Jazz Session!